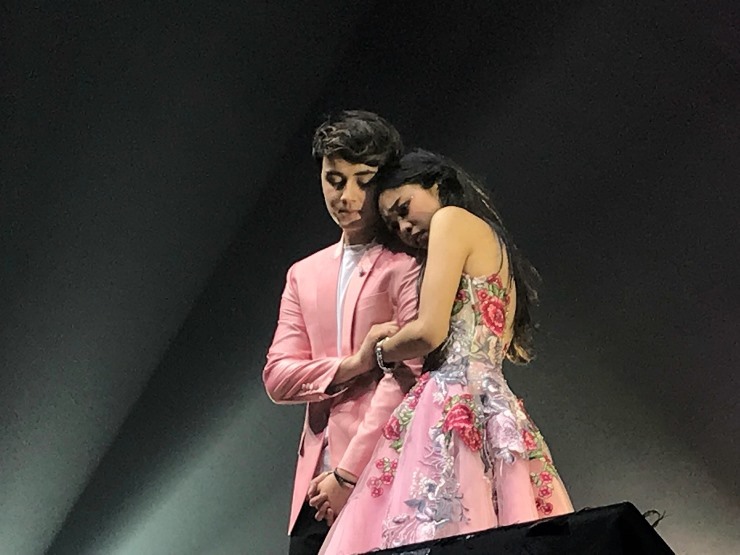 Star Events decided to temporarily cancel Maymay Entrata's 'The Dream Tour' in Baguio City which is originally scheduled this Friday, September 14. The decision came due to the super typhoon Ompong that are said to be hitting the northern parts of Luzon, most especially this weekend. However, the management assured the fans and supporters who have already purchased tickets that they shall not worry as their tickets remain valid to the next concert date. Further details, including the new schedule, are yet to be released. TNT contender wins Vice Ganda's heart with Tiffany's hit!